Everybody is excited when you finish a new project in Willow Glen. But until you finish, nobody is happy about the dust and other debris construction can create. Or maybe you just finished a big job downtown and it’s simply clean up time. You want the client to see your work in the best possible light. We know you work hard and you are an important part of San Jose, expanding our fair city and providing jobs. Let us take the burden of cleaning off of your shoulders. We’ve got all the necessary equipment. Our mechanical brush trucks can handle dirt, rocks, gravel and anything else dirtying up your construction site. Plus they’re equipped with traffic control light bars to ensure safety—even during rush hour on Almaden Boulevard. And our water trucks can mist down the area for dust suppression. 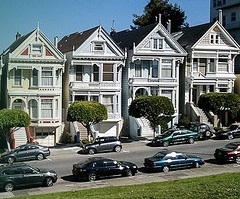 We offer same-day service and we can work at night when the workers have all gone home. 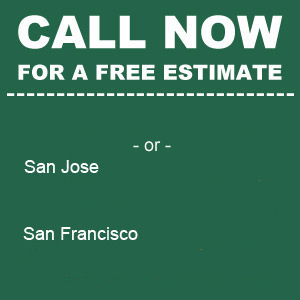 We can service the entire Bay Area and we offer discounts for extended work and contracts. Give us a call for a sparkling construction site. Remove dirt, rock, gravel, sand and other heavy debris.